It seems like all we are doing during the fall is picking apples. Cole eats so many apples, this kid should never have to worry about liver or skin issues for a lifetime. 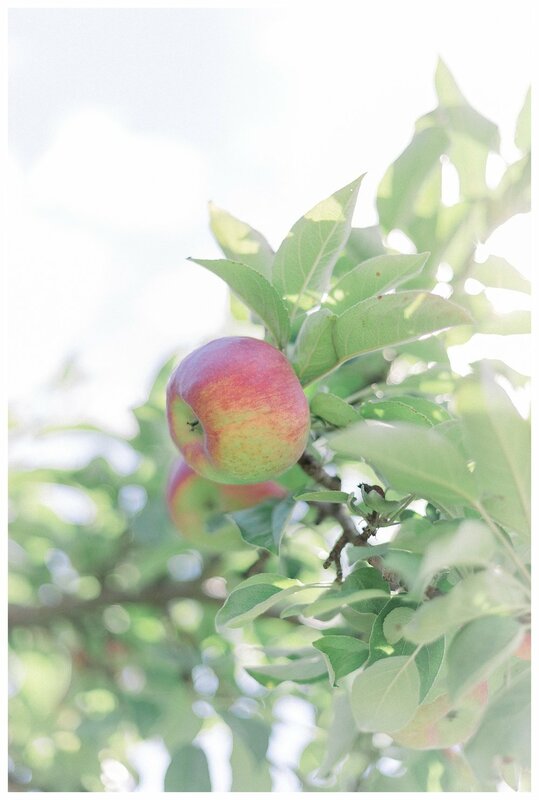 Our hands down favorite location is the Oneida Nation Apple Orchard. We get to support our indigenous local tribe and their apples have the best flavor and the juiciest crunch. 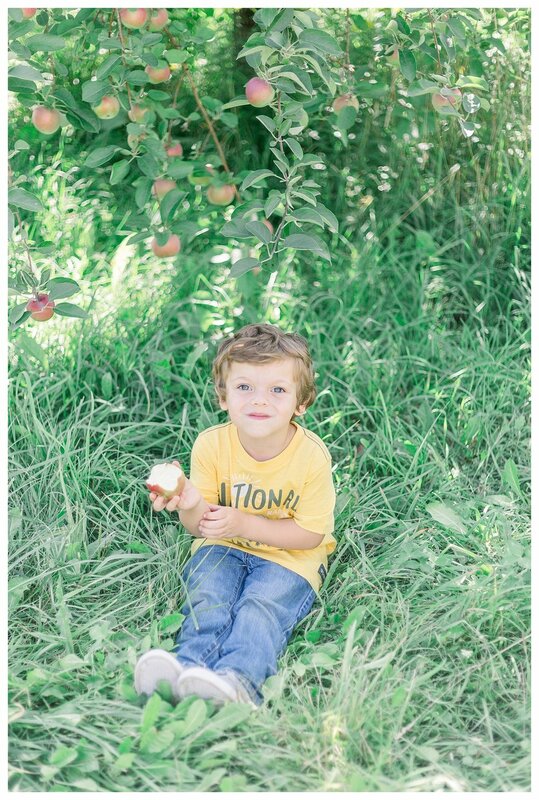 Cole absolutely loves spending Sunday mornings at the orchard and this Mama enjoys sharing this long family tradition of apple picking with our little man.